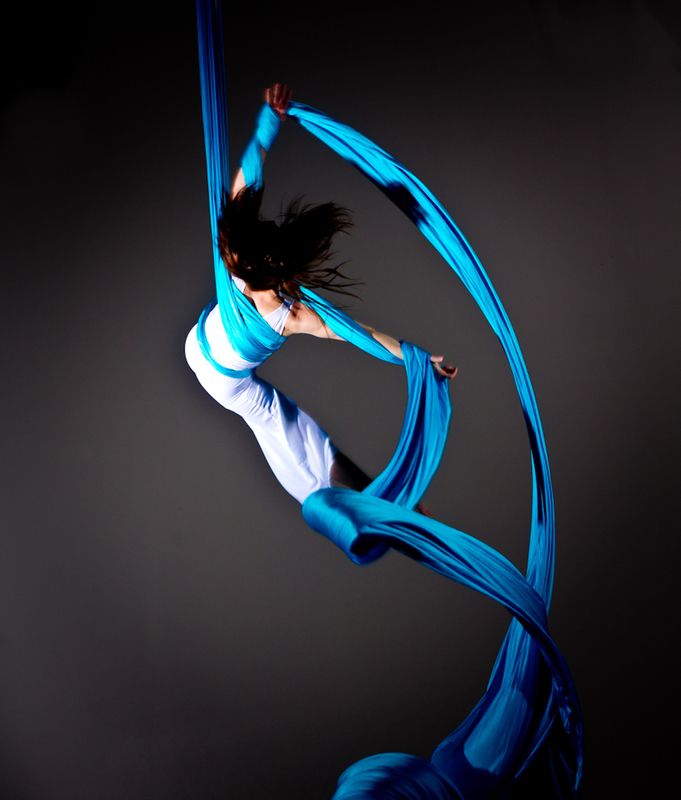 As a graduate of the Senior Professional Program of Contemporary Dancers, Liz has been training and performing aerial circus arts since 2001. She has trained with renowned instructors from Toronto, Minneapolis, Boston and the Aerial Dance Festival in Boulder, Colorado. Liz will continue to keep exploring new directions with choreography to help her to continue to grow as both a teacher and performer. Jayme grew up dancing at MDG. After taking a break for a few years she started taking classes again and her passion was re-sparked. Having taken classes for a few years, it was a natural progression for her to teach her passion. In addition to doing and teaching aerial, Jayme is enrolled in Professional Baking at Red River College. Her love of competitive figure skating eventually led to a love of aerial fabric, hoop, trapeze, and rope (especially spinning). In her free time, Jayme enjoys baking and reading Harry Potter. Jayme is a very goal-orientated person. Her current aerial goals are to be able to climb to the ceiling with no feet and to gain the confidence to do ‘the arrow’. Anastasia Evsigneeva is a contortionist, contemporary dancer and circus performer. She was born in Rostov-on- Don, Russia in an artistic family. Anastasia’s mother is a dancer and choreographer and her father is a mime, who worked with the circus when he was young. Anastasia is a combination of dance and circus with her own vision at contemporary art. Currently, Anastasia is at the graduation year of the Professional Program of the School of Contemporary Dancers, working towards her BA in Dance. The dance training is successfully accompanied with an intense contortion, aerial hoop and partner acrobatics training, that helps Anastasia to broaden the opportunities in her future artistic career. Anastasia has started dancing since her early childhood, which now gives her around 19 years of dancing experience. Being soloist in a Dance Theatre “Camertone” in her home city, she decided to learn some “cool tricks” to improve her dancing without planning on a circus career. Anastasia went to a circus studio “Search” and fell in love with circus right away. That has become her second passion in life. She was trained by one of the best coaches in her hometown, master of Sportive Acrobatics Tatyana Seiko. After moving to Canada, Anastasia successfully established professional connections in Winnipeg and continued her training in contortion and hand balancing under the guidance of Samantha Halas. Anastasia has also taken workshops and intensives with Amara Conde, Andrey Bondarenko, and Yamoussa Bangoura. In 2017 Anastasia has also started taking aerial hoop and silks classes with Kimberley Craig and Liz Cooper. 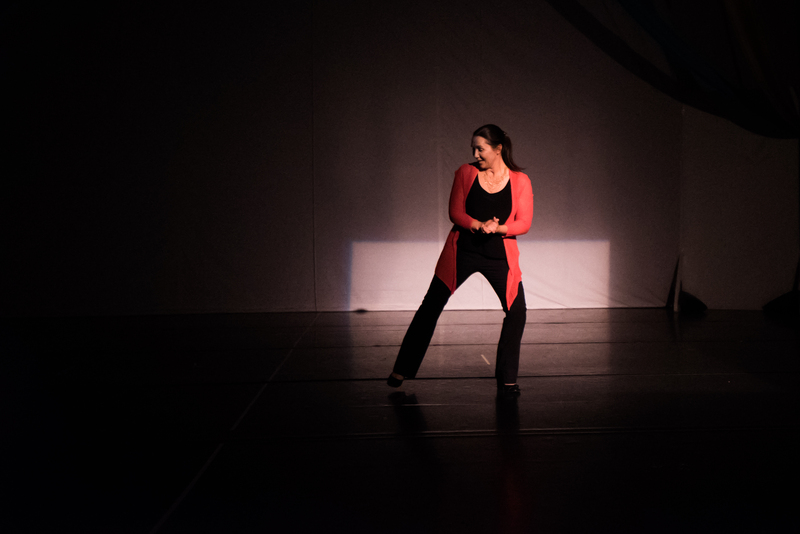 Loc Lu has been a performer, instructor, and director for the last 10 years. Formally trained in physical theatre technique, mask, clown, forum theatre, and film work, he began teaching children’s theatre in 2001 at Manitoba Theatre for Young People. He’s worked with a students of all ages (from 3 to adult) and has facilitated workshops and camps for several of Winnipeg’s leading arts organizations including MTYP, Artist in Schools, Aboriginal Arts Training Program, Green Kids and most recently, Monica’s Danz Gym. Amanda has been dancing since she was two years old. Throughout the years she has studied many styles of dance including tap, jazz, ballet, pointe, character, modern and French-Canadian folk. Amanda studied with the Junior Professional Programme of the School of Contemporary Dancers and with the Royal Winnipeg Ballet Professional Division (Teacher Training Programme). A licensed Zumba Fitness instructor, Amanda enjoys inspiring participants through her love of dance and music. Amanda was also a dancer, teacher and choreographer with l’Ensemble folklorique de la Rivière- rouge for seventeen years, where she studied gigue and honed her skills as a traditional French-Canadian dancer. As a founding member of Ça Claque! (Franco-Manitoban artists who share their love of French Canadian folklore, traditional as well as contemporary, through music and dance), Amanda has traveled and performed in South America, the USA and throughout Canada. She is also a dancer and choreographer with the modern dance performance group ‘Prairie Dancers’. Joanne is a Toronto based aerial arts instructor and personal trainer. She specializes in Static and Dance Trapeze. She has her Foundation Level Trapeze Teacher Training from the New England Centre for Circus Arts under Elsie Smith (formerly of Cirque du Soleil), and is a Canfitpro Certified Personal Trainer. Joanne has been studying circus arts for ten years, and has been training others for the last six years. She coaches at the Toronto School of Circus Arts, Hercinia Arts Collective and Pursuit OCR. Although her heart belongs to trapeze, she continues to study all forms of circus arts including silks, chinese poles, spanish web, rope, aerial cube and swinging trapeze. Travelling throughout Canada and the USA, she has had the pleasure of training under a number of world renowned circus artists, including Decker LaDouceur (Toronto School of Circus Arts), Elsie & Serenity Smith (New England Centre for Circus Arts, USA ), Aimee Hancock (NECCA, USA) & Fred Deb (Cié Drapes Aerien, France). Her goal as a teacher is to never stop learning! Joanne loves to share her passion with others and enjoys working with all levels of students. She is a firm believer that ANYONE can do circus!